Over the past year I have managed to accumulate a couple of these, as travel sizes with airport purchases and in a goody bag. For some reason I didn’t rush to try them as I hadn’t heard anything all that positive about MAC mascara. But decided to give them a go recently when I wanted to try something new. My initial impression was that I love it, it does deliver great volume and length and is really black. The brush is OK, the bristles are quite short – which isn’t my normal brush of choice. 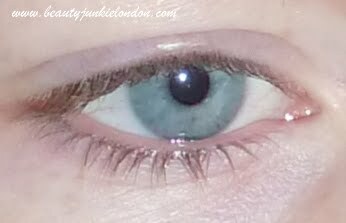 I find the formula quite wet, which is good for application in some ways, as it’s easy to add multiple coats – but it does mean it has to be the last step in the eye make-up process, or else it would most likely result in smudging. I like how black the mascara is, it really does make the lashes super dark. But the problem I have been finding with this mascara is that over the day I find that my upper eyelid/just under the brow bone tends to develop a dark smudge. I’ve never really had this problem before but it does make it difficult to wear all day. I don’t seem to have this issue with other mascaras or suffer from especially oily eyelids, so really don’t know what the problem is! Other than that though, I like the mascara but it’s not my favourite (still the Revlon Grow Luscious one in case you’re wondering…). Not sure if this was a sample or one I bought as I have both, either way – these are my thoughts! Previous Post Nails of the MONTH: Artistic Colour Gloss. I always hear bad things about MAC mascara, but i’d still like to give one a try. I love MAC but I didn’t use mascara yet. Thanks for share this information! 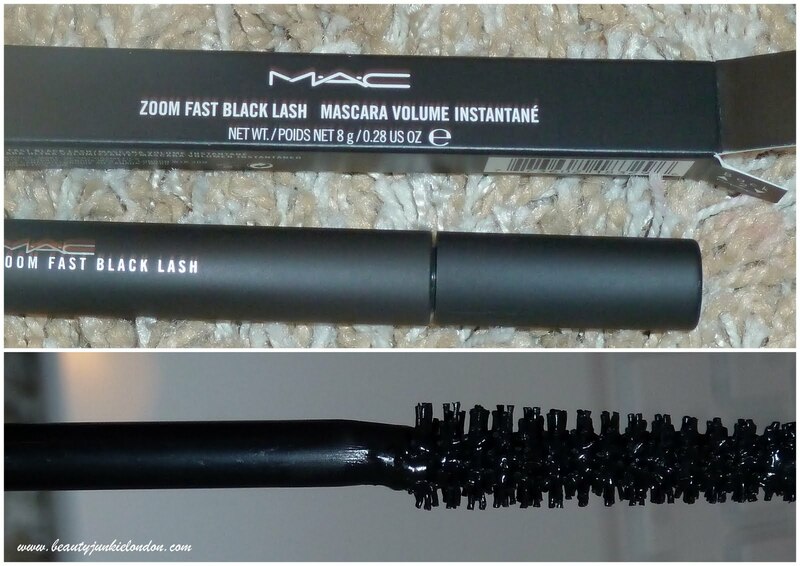 I’ve found that the MAC Zoom Lash mascara is one of the only MAC mascaras that I care for. There is usually a coupon code for a sample whenever you order something from MAC online in case anyone else wants to try it! Thanks for the post, I always use Loreal mascara but maybe I’ll need to give this a try. 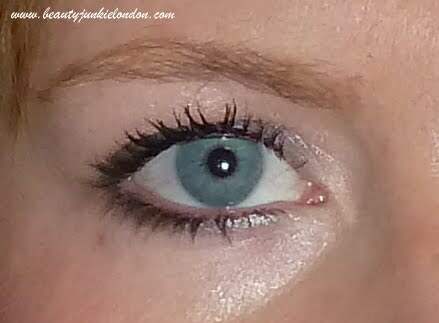 Thanks for sharing!I love wearing mascara, only trouble before it is too long I end up with Panda eyes;-) I am currently using Clarins Wonder Volume which is probably the best I have found to date. Do you have any further recommendations ?